The power of group worship needs to be experienced in order to feel its impact! Since its inception, Nandalala Mission has organized spiritual events aimed at bringing the community together several times a year. While preserving cultural traditions and art forms, these programs also expose children to diverse experiences and provide adults a place to form spiritual connections. In today's frenzied world, these activities provide the individual a sustained period of respite to recharge and develop positive attributes such as courage, hope, perseverance, and wisdom to face life's daily challenges. 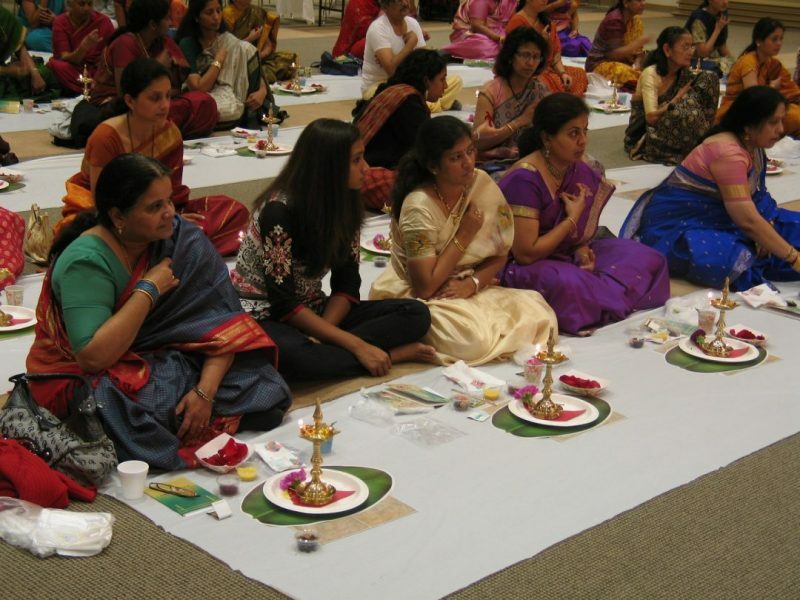 We organize many group worships/ satsangs across different chapters. 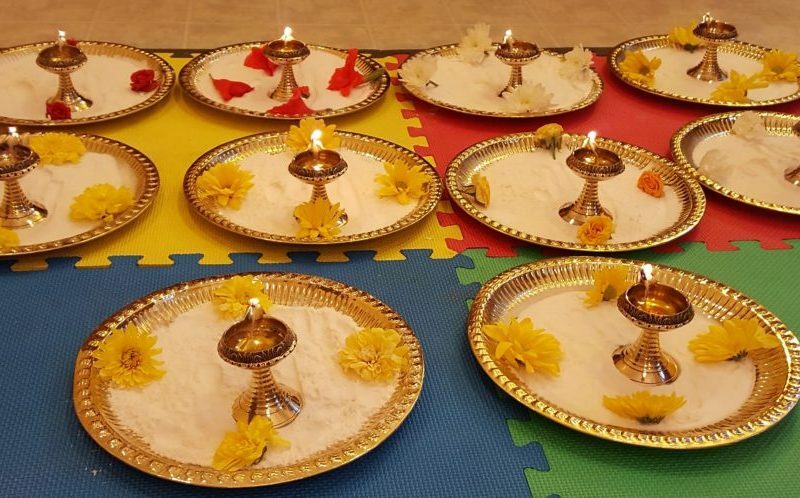 Our notable group worship events are Likhit Satyanarayana puja, Group Satyanarayana puja, Sankata Hara Chaturthi Puja and Sri Lalitha Sahasranama chanting. 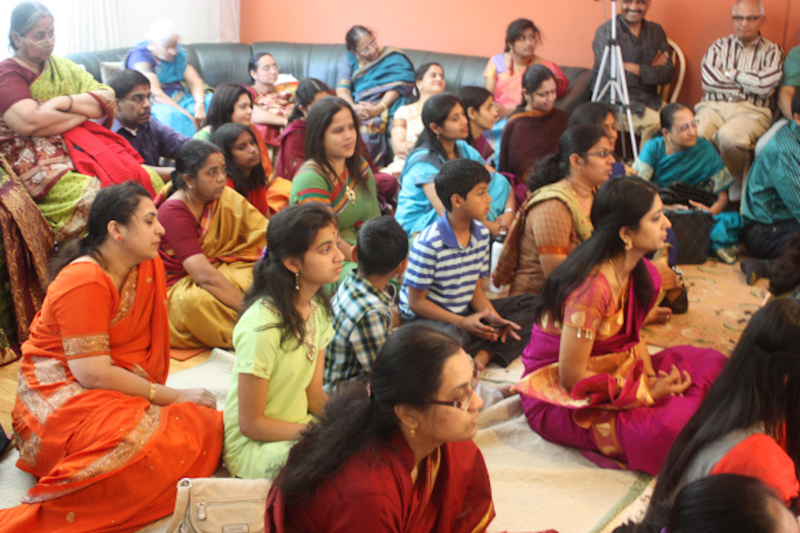 Thulasi is the home of our Founder, Pujya Shri Mathioli Saraswathy and a spiritual center in the SFO bay area. 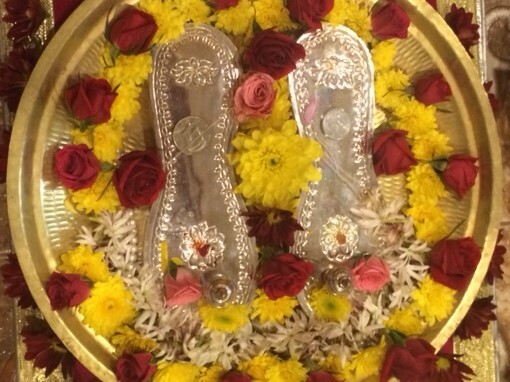 Devotees are welcome to visit the puja room, adorned by several deities chosen by our Guru.